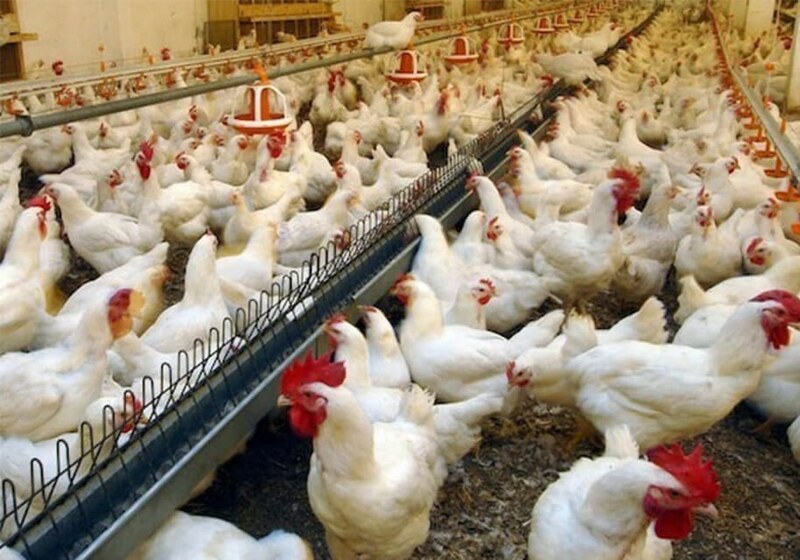 The investment is part of Cherkizovo’s plan to expand its poultry and pork production in the Lipetsk region. One of the largest agro-industrial buildings in the country, the complex features a cluster of poultry production and processing facilities. Beginning in June 2011, the first stage of construction saw the establishment of the Donskoy hatchery, which was launched in December 2015. 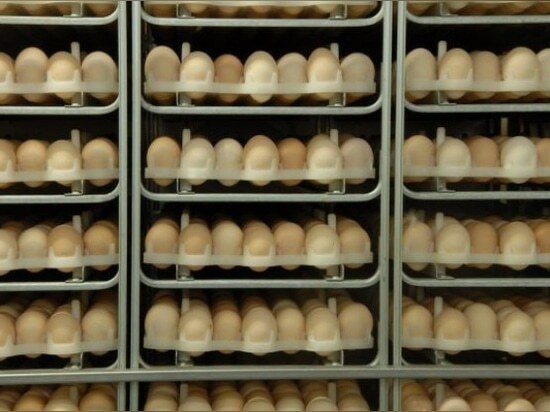 The hatchery provided an annual capacity of 240 million eggs. This large-scale project is estimated to cost RUR19.5bn ($685m), 80% of which will be funded by Gazprombank under a ten-year loan agreement. The facility is aimed to support agriculture development in the Russian Central Federal district and contribute towards the Russian Government’s plans to attain self-sufficiency in food supply. The complex is also expected to attract major industrial investment, while contributing to the economic and social development of Elets and the surrounding regions. 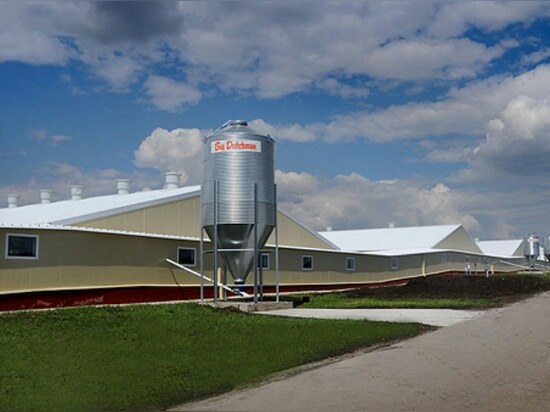 The poultry complex is being built adjacent to Cherkizovo’s existing pork facility in the Eletsprom special regional-level economic zone. The site was chosen due to its proximity to the company’s other production facilities. The site also has scope for expansion, providing an option to increase capacity in the future. The project has received support from the Ministry of Agriculture and the Government of Russia. Lipetsk’s regional administration has allocated land and assisted in the development of the required infrastructure. 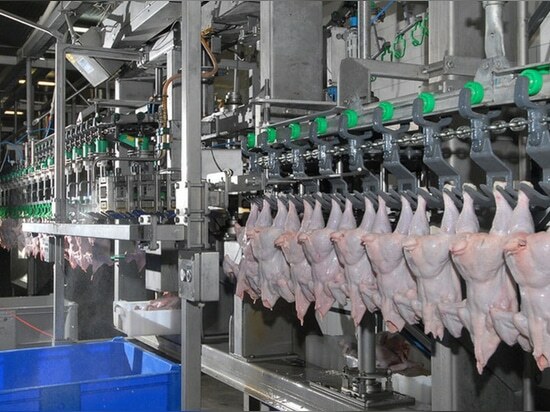 The Eletsprom site has a production capacity of approximately 200,000t of chicken a year. 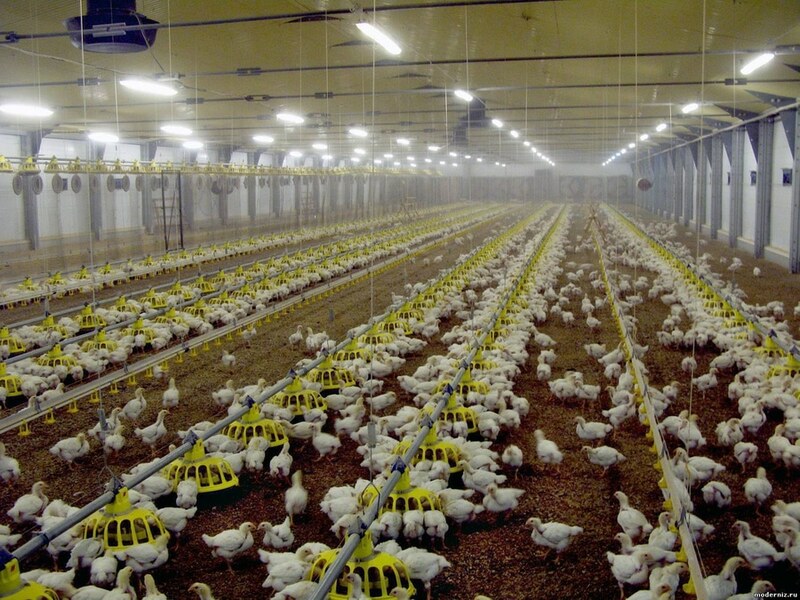 At full capacity, the complex will increase the live-weight poultry capacity of the Cherkizovo Group to approximately 500,000t and the saleable product output to 420,000t. 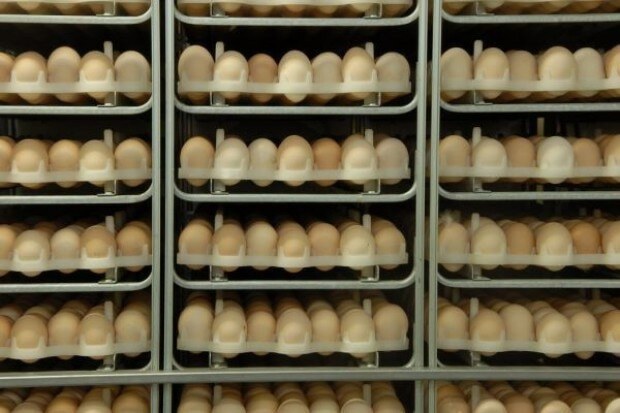 Egg production will be raised to 315 million per annum. 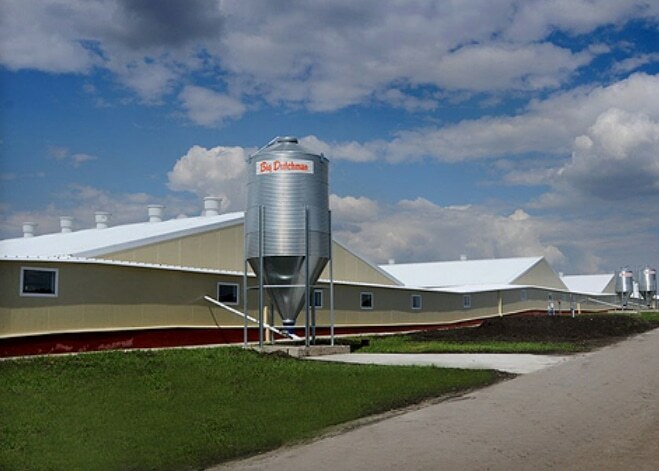 The ceremonial foundation stone for the poultry complex was laid in June 2011. The ceremony was attended by Cherkizovo’s CEO Sergey Mikhailov, Cherkizovo Group’s chairman Igor Babaev and the head of the Lipetsk regional administration Oleg Korolev. Several production and processing facilities will be constructed as part of the project. The poultry breeding facilities at the complex will have a capacity of 160 million eggs incubated per annum, alongside four parent stock and breeding flock sites capable of handling 900,000 birds, and five sites with facilities for ten million birds. 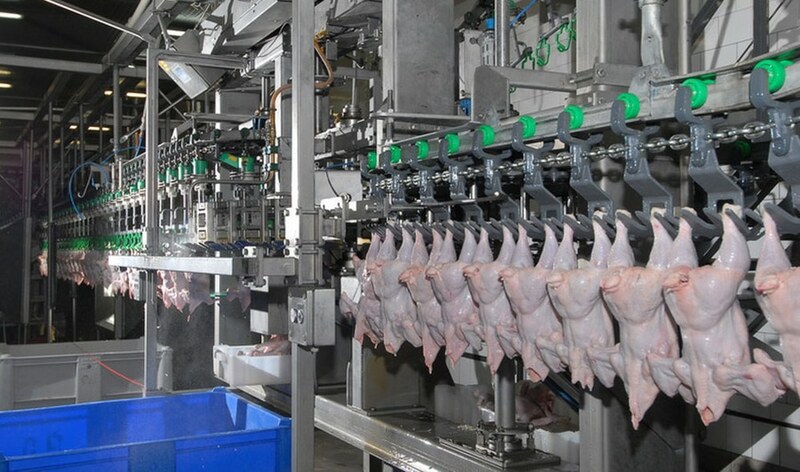 The complex will also include a slaughterhouse and processing facility with a capacity of 24,000 chickens an hour. A purification plant, multifunctional treatment facilities, a waste processing plant and a treatment complex will also be built within the complex. Feed production facilities at the complex will include a fodder plant with a capacity to mill 90t an hour, storage facilities and an oil processing complex. The storage capacity of the feed complex will be more than 300,000t. Other facilities will include storage spaces and warehouses, a logistics facility with storage capacity of 50,000t of frozen products, offices, housing complexes and associated infrastructure and engineering facilities. The facilities at the complex are designed to meet the existing EU regulations regarding poultry production. The construction and operation of the complex are planned to meet the latest health, safety and environmental standards. The integrated complex is designed to allow competitive production, and Cherkizovo aims to get international certification for the complex to access the export market in the future.